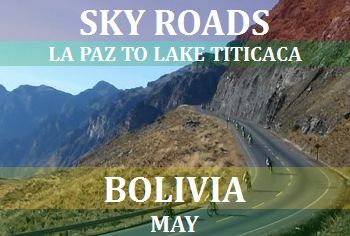 Welcome to Beyond Andes Road Cycling, Mountain Bike and Trail Running Tours. 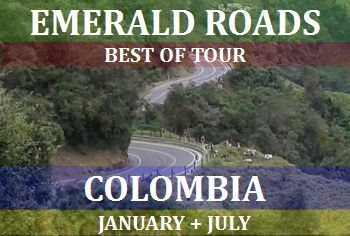 We specialize in designing unique tours in the most stunning locations in Colombia, Bolivia, and Peru. These countries are welcoming, safe, inspirational and culturally diverse. 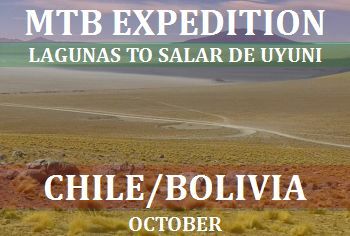 Our fully guided and fully supported South American Tours combine challenging and rewarding experiences with world famous, ancient historical, geological and cultural destinations. These tours have free time to give you an opportunity to be independent, explore, visit places and restaurants and sight see while having the peace of mind of a guided tour. 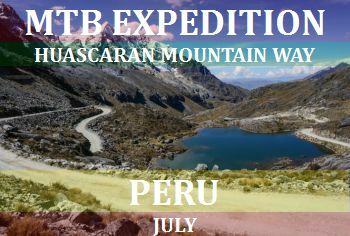 Our tours are for people who ride/run and love a new exciting challenge. 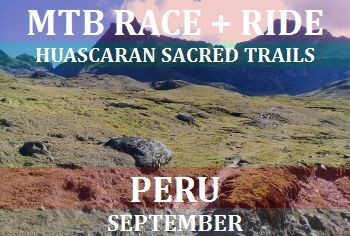 Prepare yourself for an extraordinary cycling or trail running holiday experience. You are invited to join us and make a difference, a percentage of all tour proceeds goes back to the local communities we visit, a chance to change the world of other peoples lives while experiencing a trip of a lifetime. Epic roads and trails, stunning scenery, amazing journeys. Join our mailing list to stay up to date. Start planning now to join us this year. 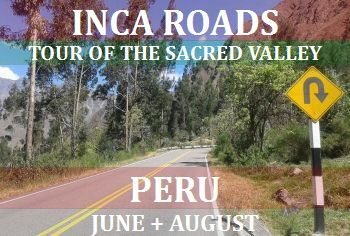 These tours have been scheduled at the best time of year to maximize your experience of each of these countries and places. Everything has been carefully planned and considered. 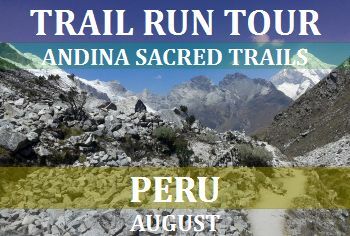 From the roads and trails, to the weather conditions for these dates, to the accommodations and food options as well as the flow and challenge of each day with respect for what follows in the next days.